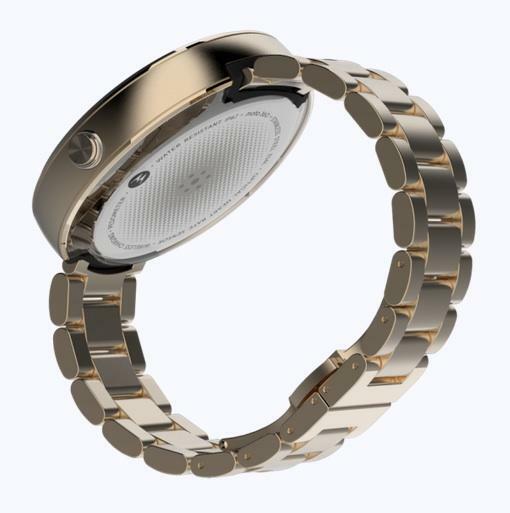 Earlier this month, Motorola unveiled a set of high-end Moto 360 variants with new metal designs. 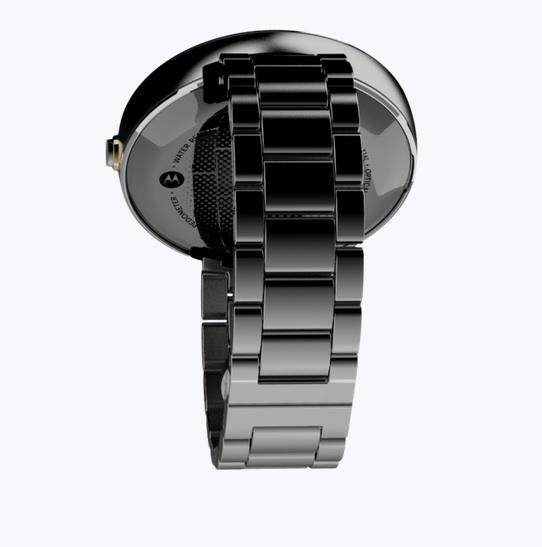 Only the larger 23mm band options were available at the time but, starting today, the slimmer 18mm models meant for folks with smaller wrists can be purchased as well. 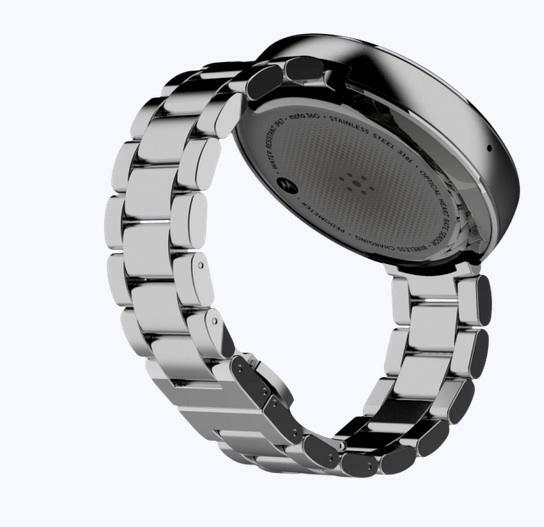 There’s a cheaper stainless steel model with a light finish for $299.99. 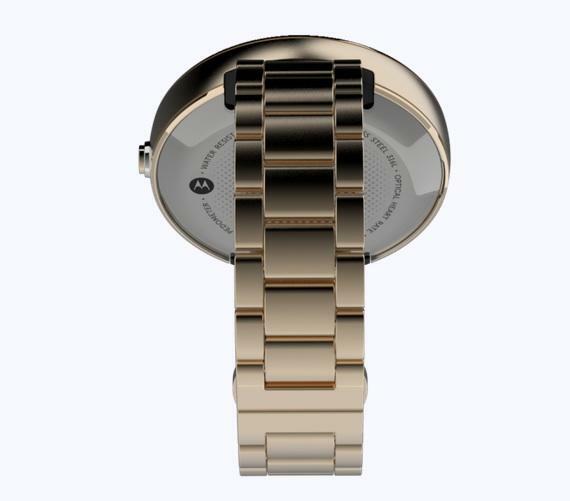 If you’re willing to spend a bit more you can opt for the gold finish, which costs $329.99 instead. It looks like both models are in stock for now, though it’s possible early supplies could sell out fast. 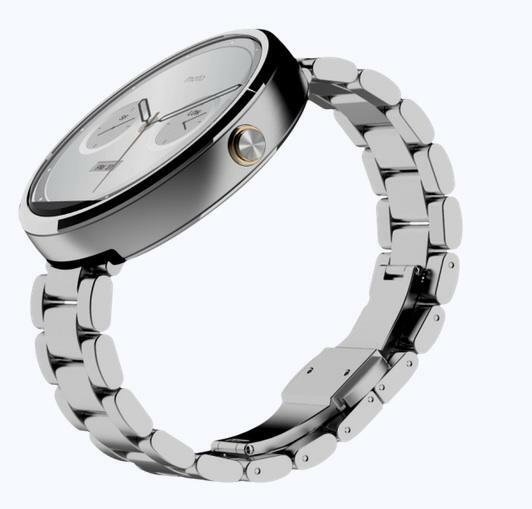 The Moto 360 packs a 320mAh battery that should get you through the day, along with 4GB of storage, 512MB of RAM, a Texas Instruments processor, and runs the latest version of Android Wear. 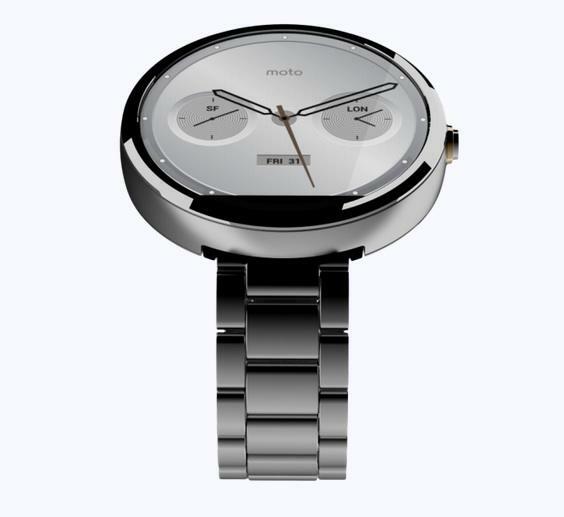 If you’ve been holding out for an 18mm metal band Moto 360 now’s your chance. Hit the source link below to order one today.